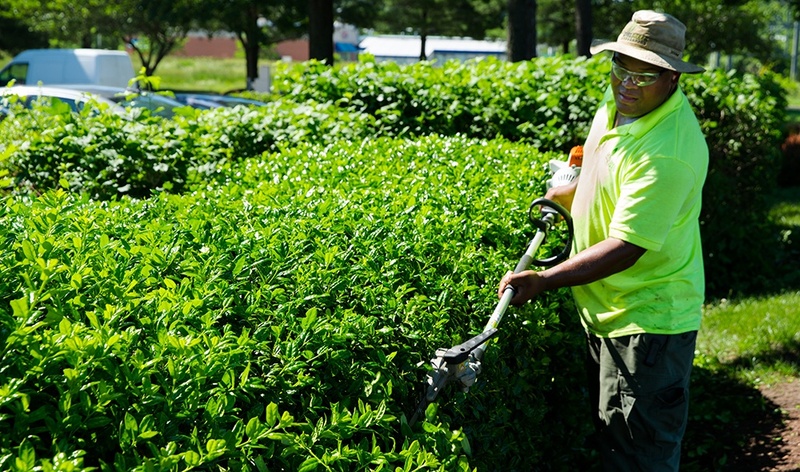 Level Green Landscaping provides landscape maintenance services, specifically tailored for commercial properties in Washington D.C. and the nearby Maryland and Virginia vicinity. The appearance of your commercial property is important. It gives a lasting first impression for guests, and can attract prospective tenants for rented spaces. 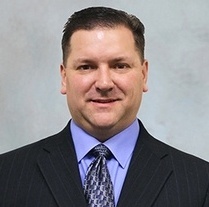 Our goal is to give your property a reputation for being meticulously cared for while working with you to create a customized plan that meets your budget. Where Do We Provide Landscape Maintenance Services? 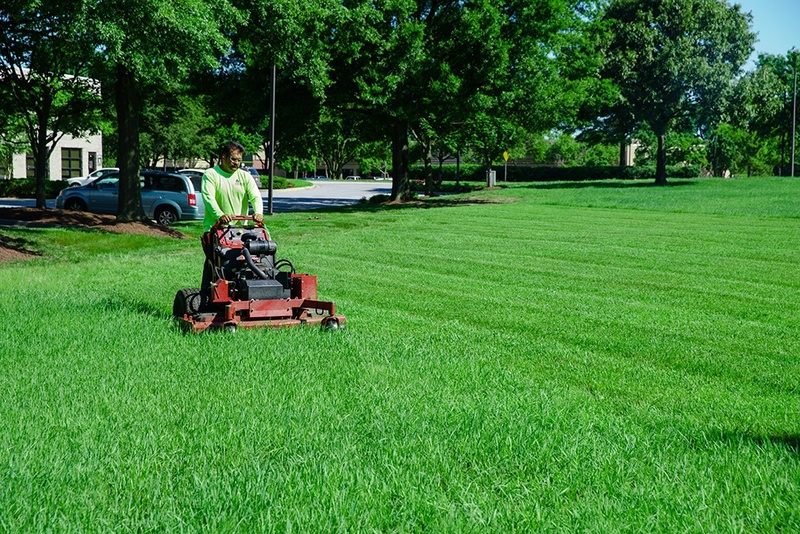 Why Choose Level Green as Your Commercial Landscape Maintenance Company? Your property is one of a kind. It needs a customized plan from a commercial landscape maintenance company that understands your goals. Level Green Landscaping has been performing commercial landscape maintenance in Washington D.C. and surrounding areas of Maryland and Virginia since 2003. Our knowledgeable team has what it takes to keep your property looking amazing. You can’t afford to hire a commercial landscaping company that can’t deliver on promises. Using our services will give you the peace of mind that you’re in good hands. We offer a full array of landscaping solutions. Our company is properly insured to guard against any mishaps. We have modern and reliable equipment that is regularly maintained. Our staff is held accountable to focus on safety and quality workmanship. We can provide you with a list of commercial property references of happy customers. Learn more about how Level Green Landscaping can maintain your property all year long. Contact us for a free consultation!